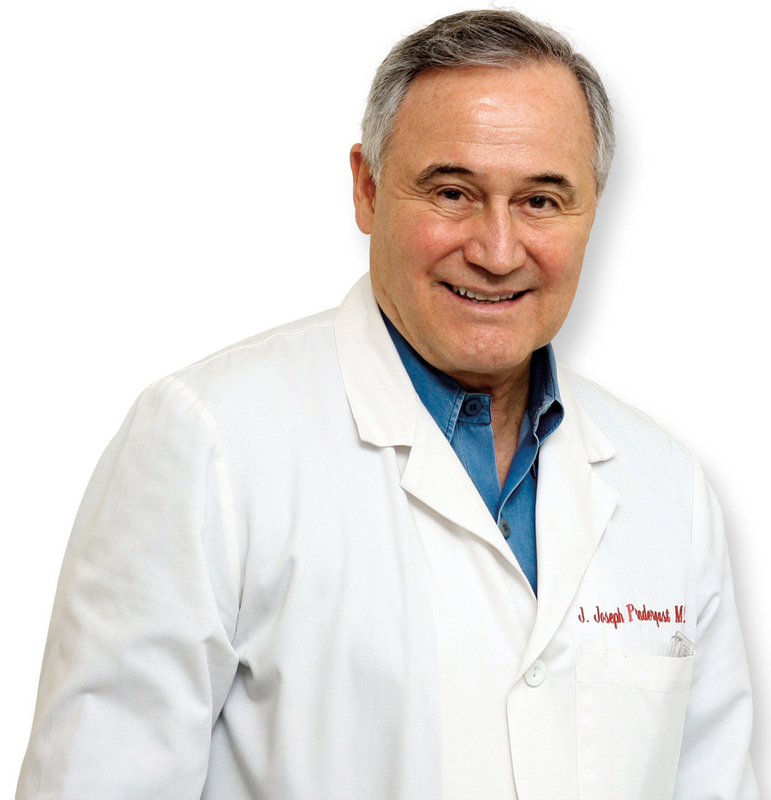 Dr. Joseph Prendergast will join us for this month’s Cardio Call on Wednesday, August 14. Invite your guests and learn from Dr. Joe as he details the fascinating science behind ProArgi-9+ and how its ingredients work to promote a healthy heart. Also, join Dr. Joe this September near Orlando, Florida as he speaks about ProArgi-9+ at an event to be held September 13-14. Details to come, just stay tuned here at Synergy Central.